Feeling lucky? 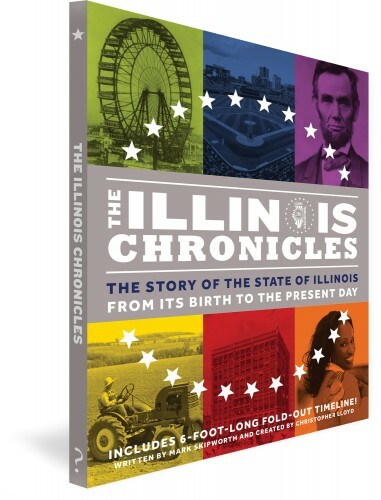 Test your knowledge of the 200-year history of Illinois in these three fun Bicentennial quizzes. Get ALL the correct answers in the Mastermind level to win a $5 off voucher to spend on your own copy of the book!